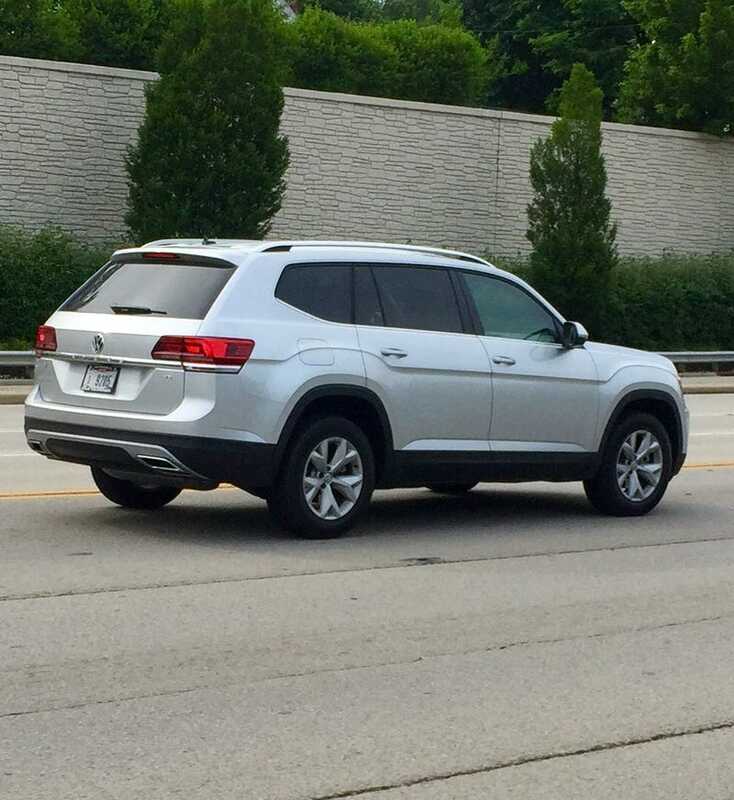 First time that I’ve seen the new VW Atlas on the road! “Mary Kay Pink” Cadillac XLR!! !